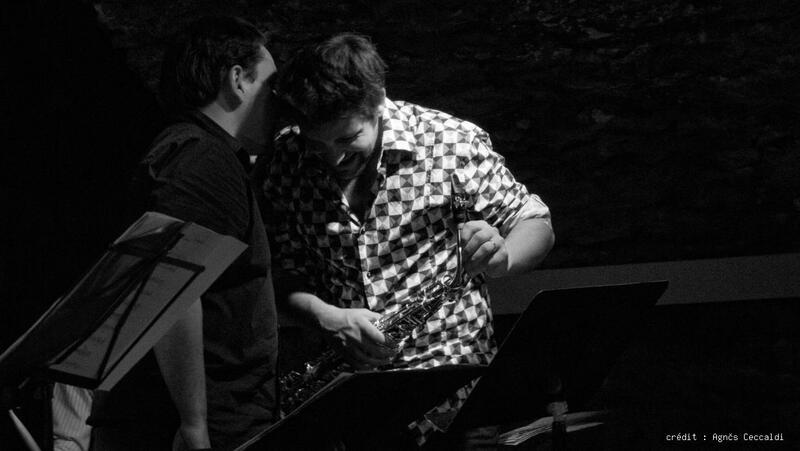 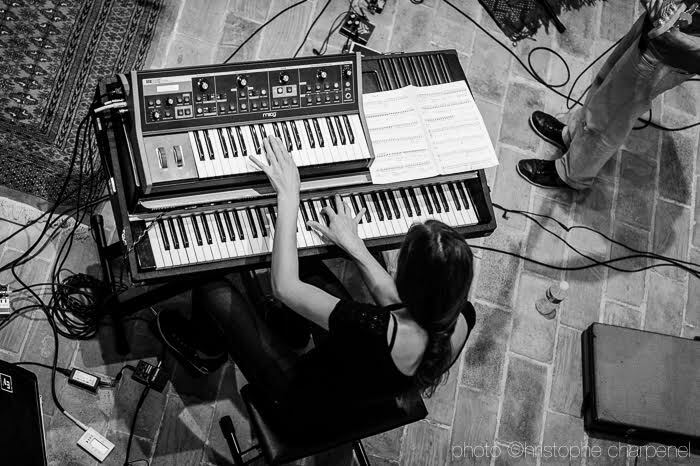 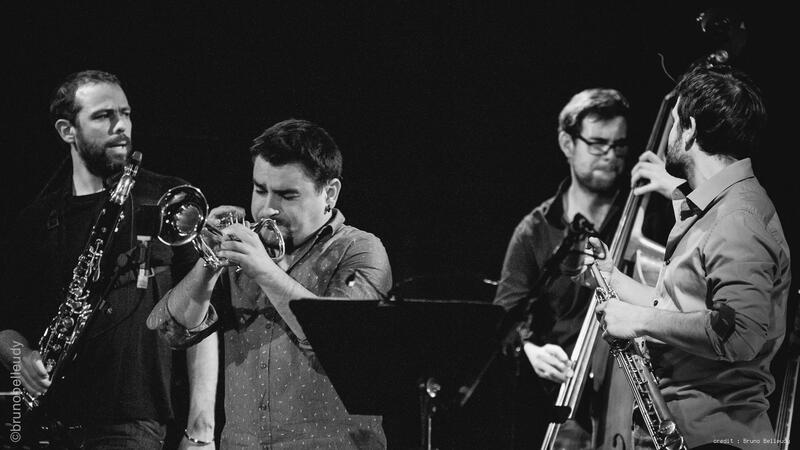 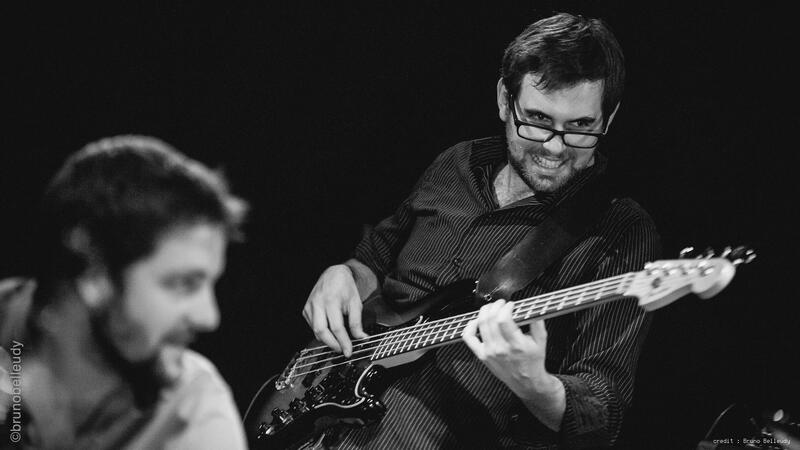 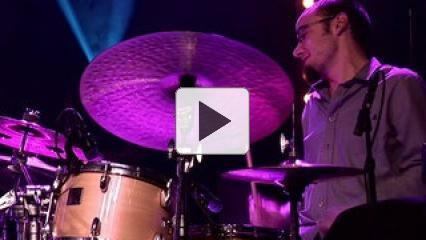 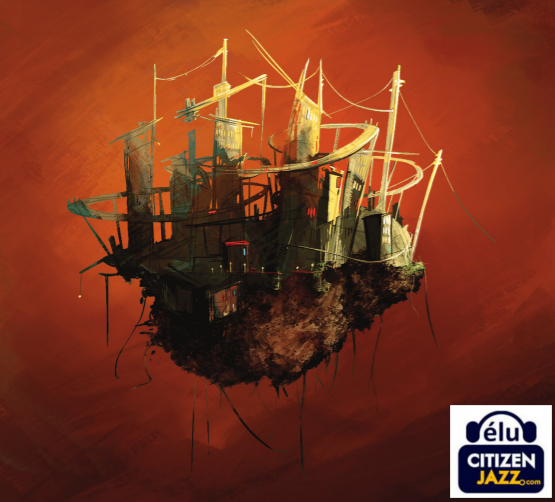 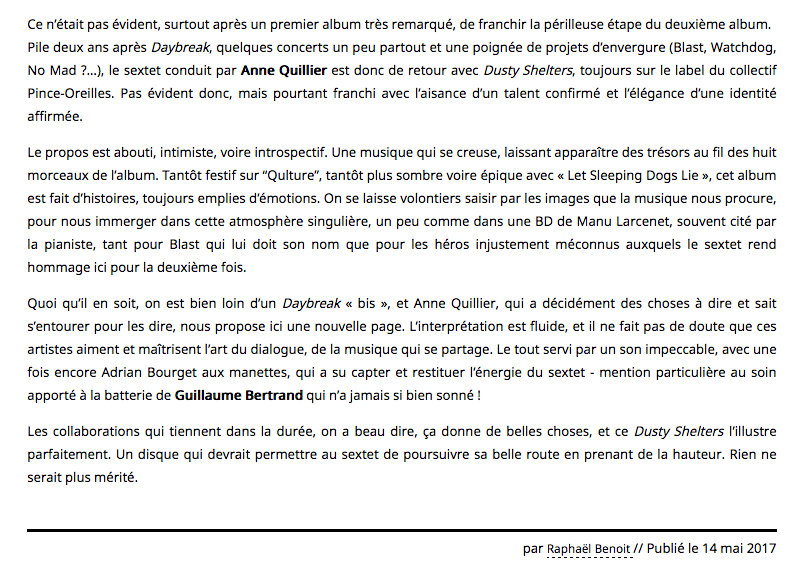 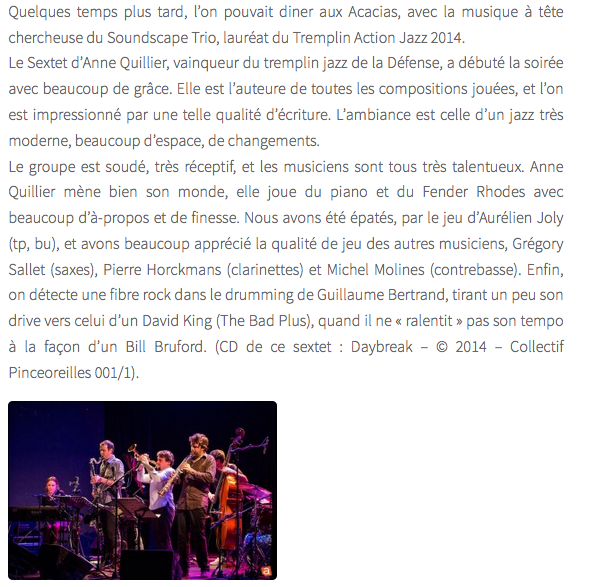 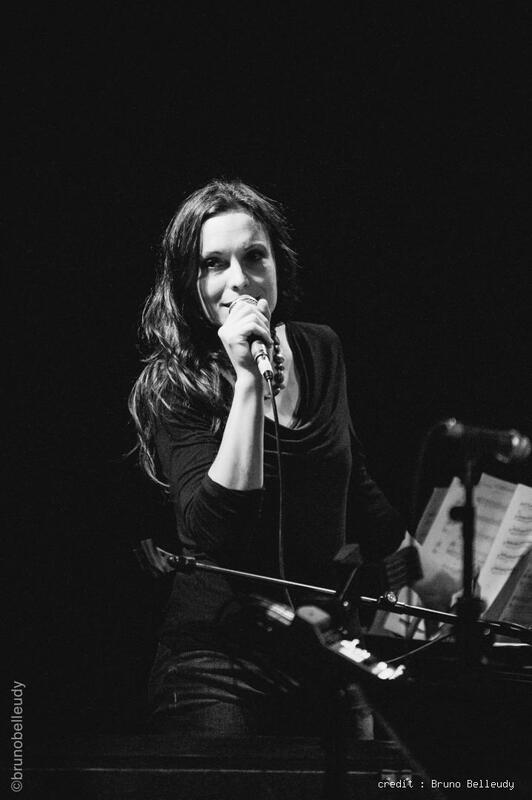 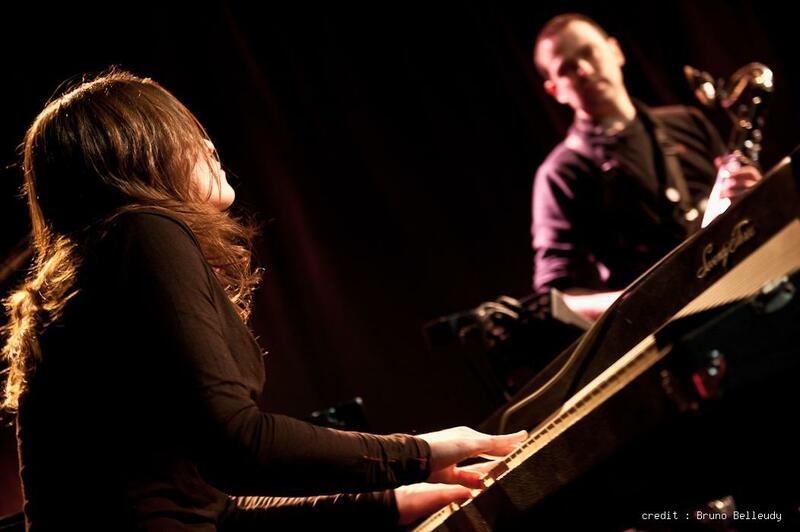 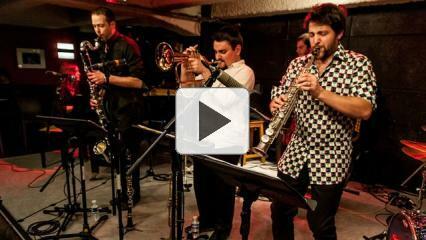 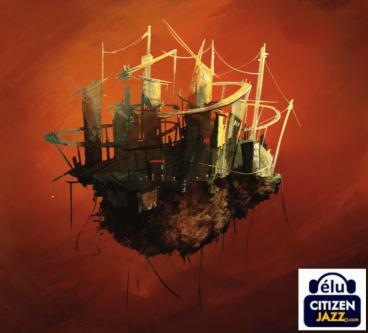 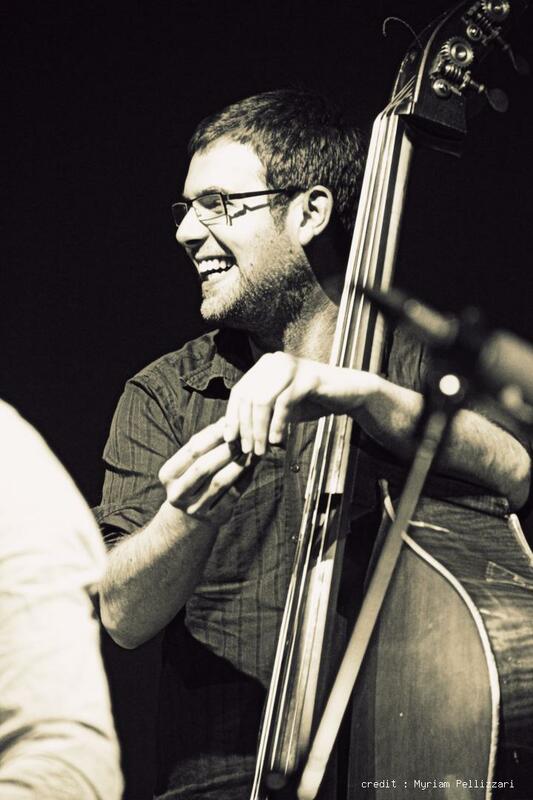 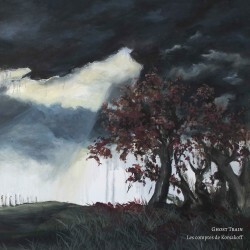 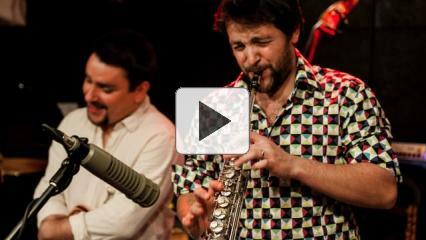 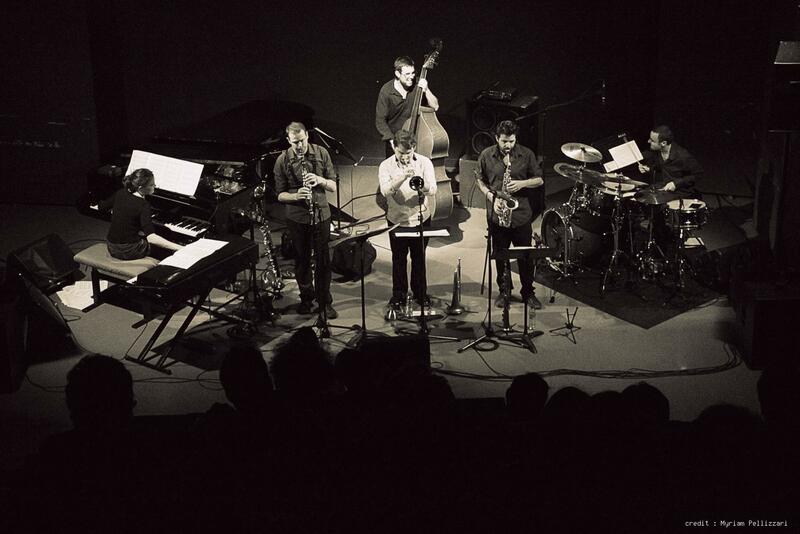 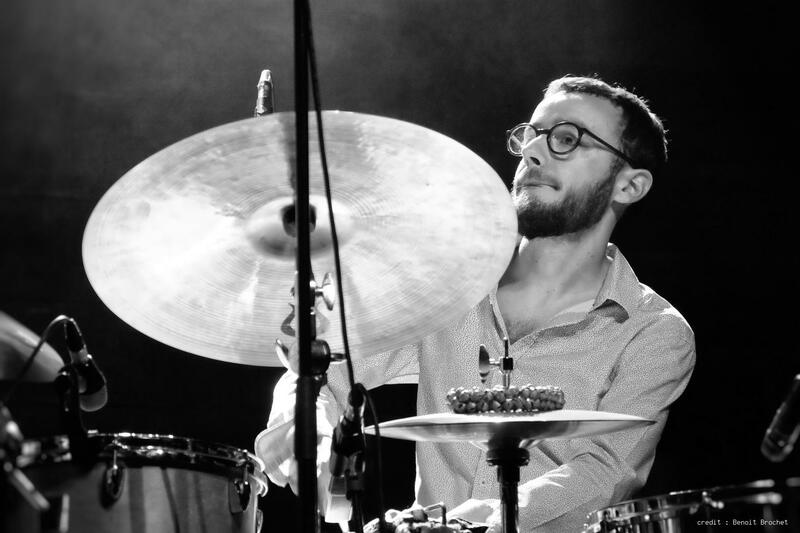 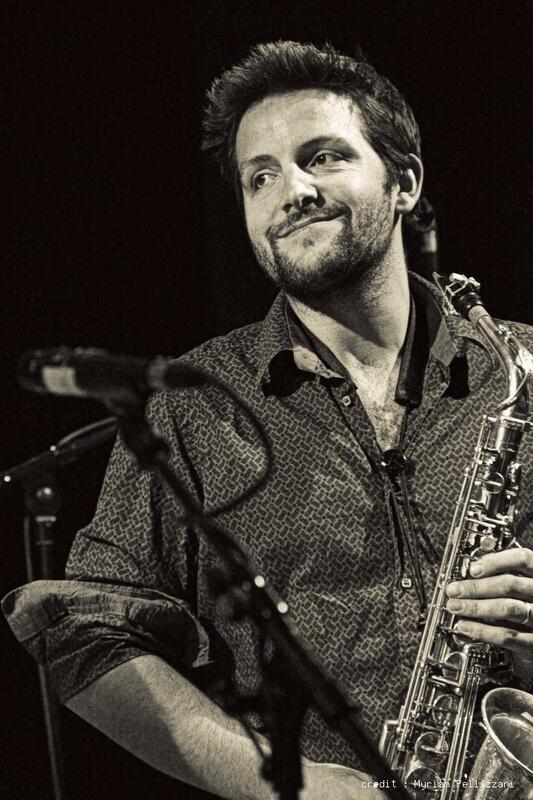 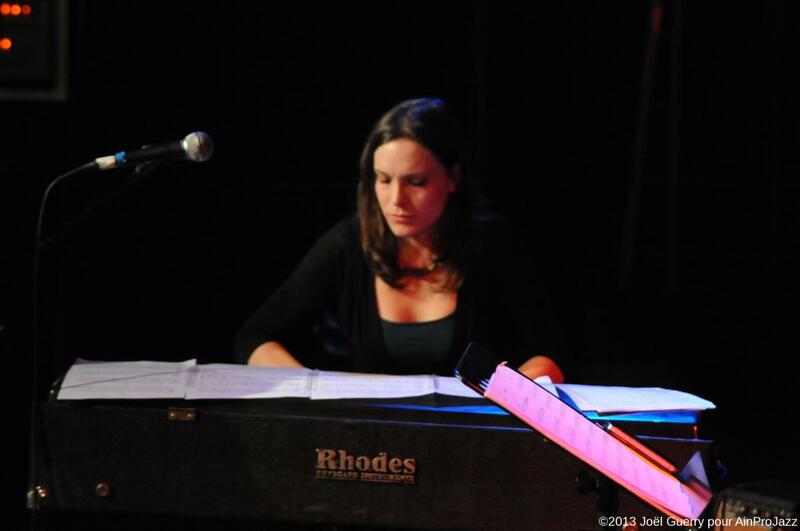 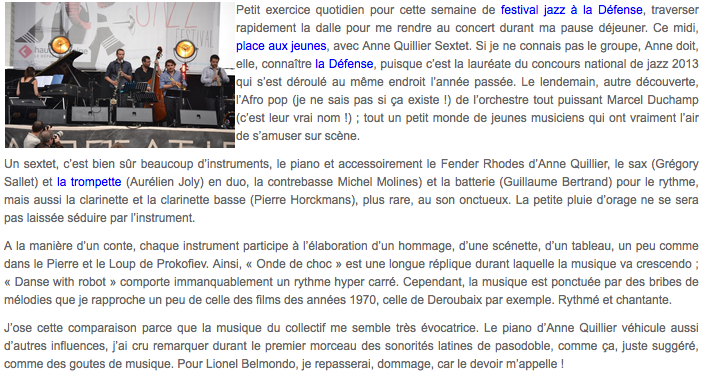 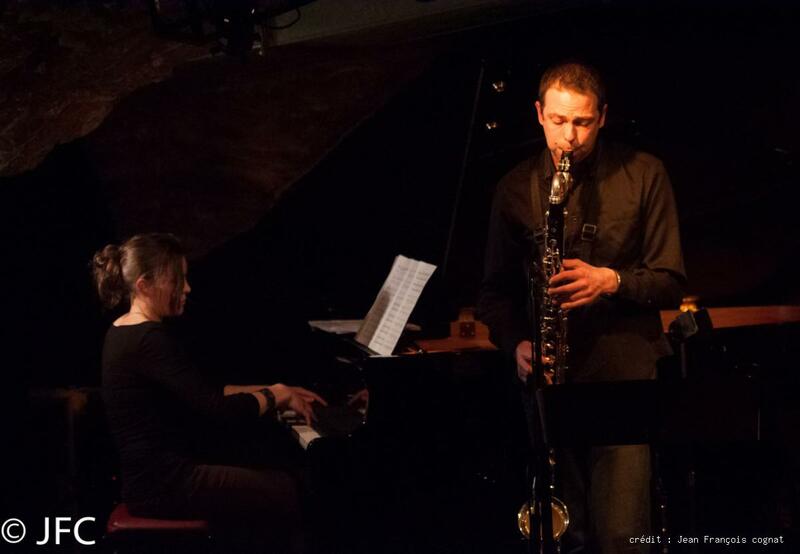 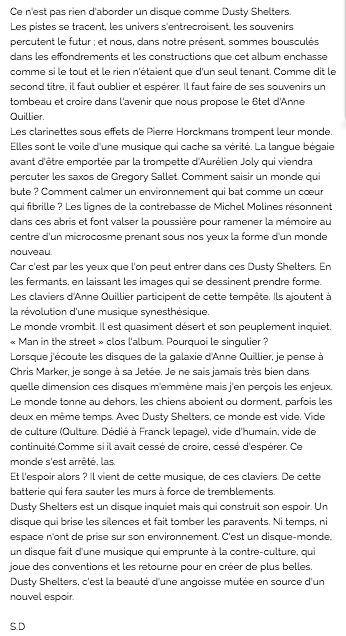 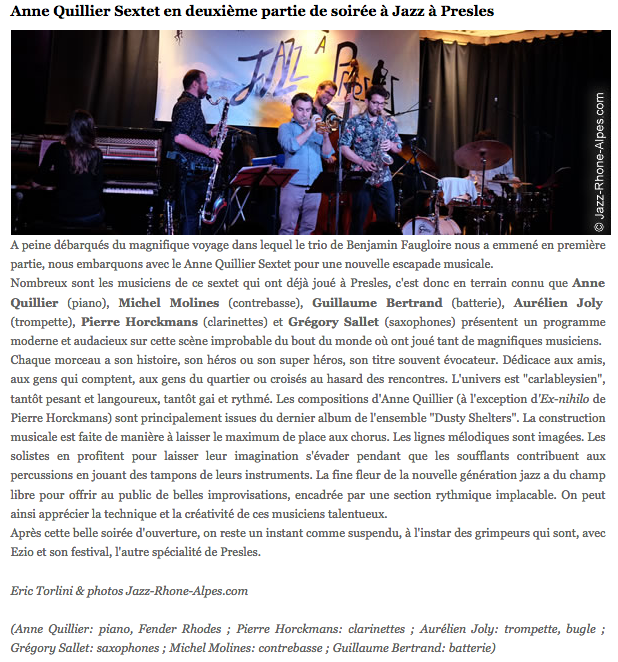 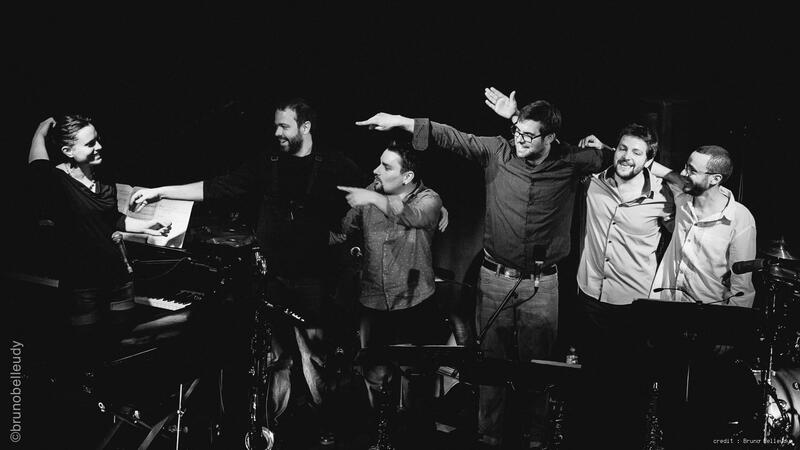 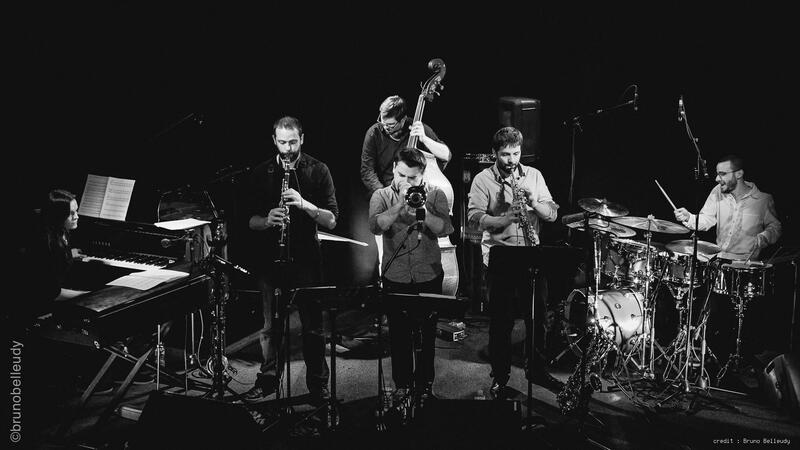 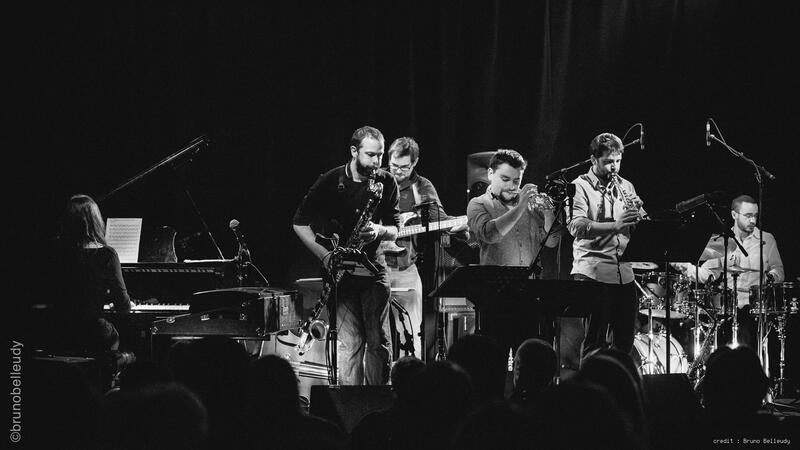 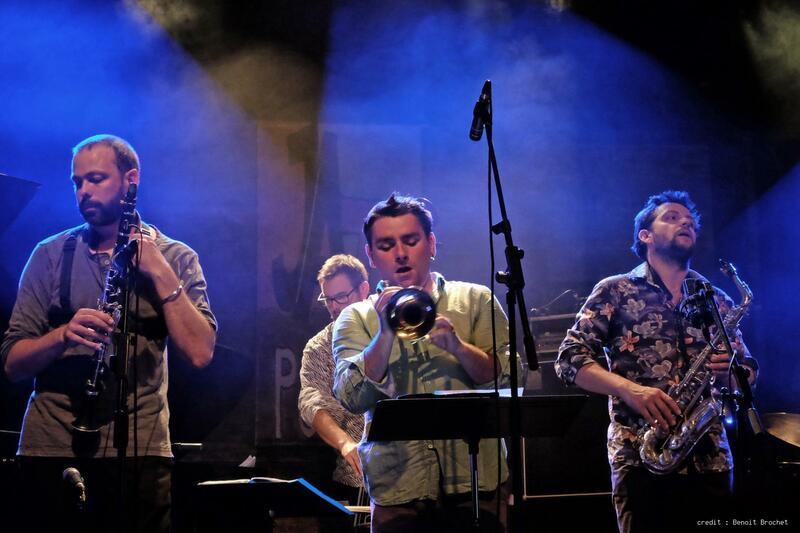 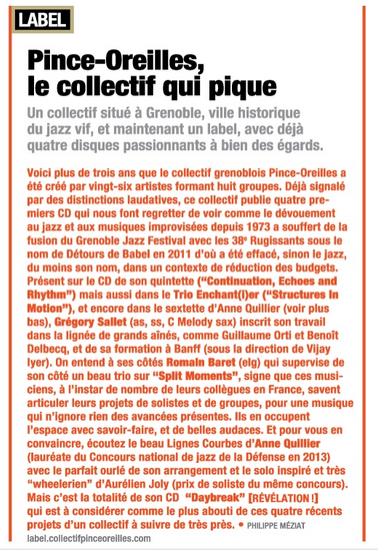 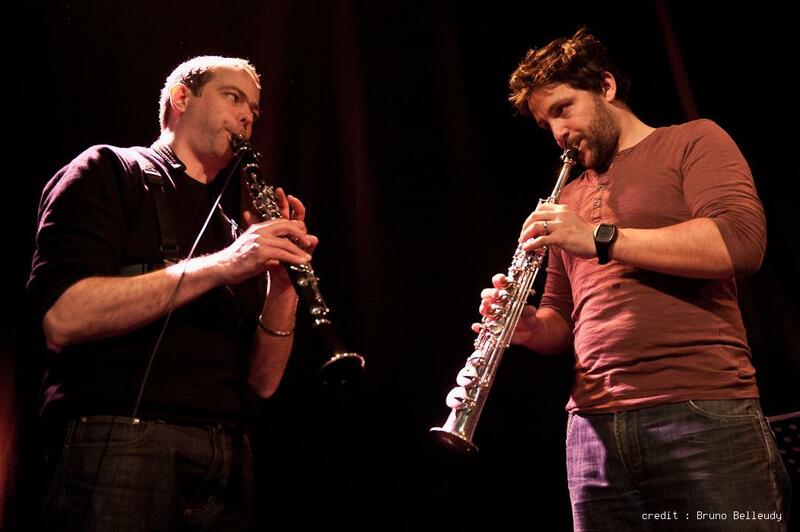 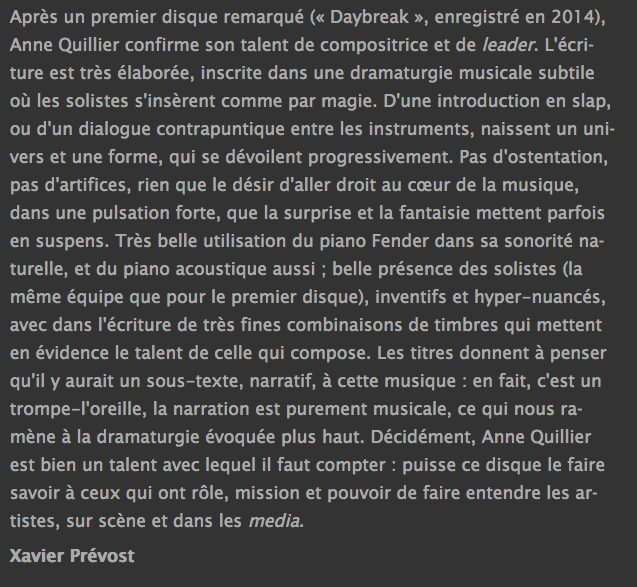 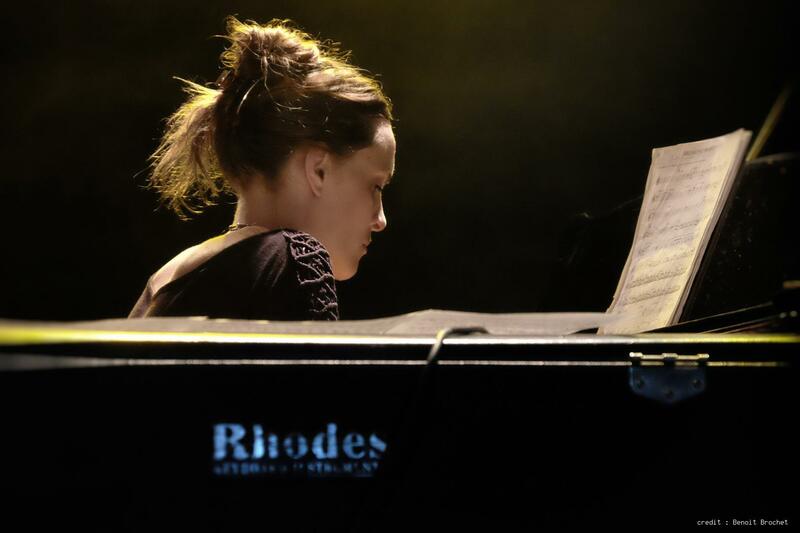 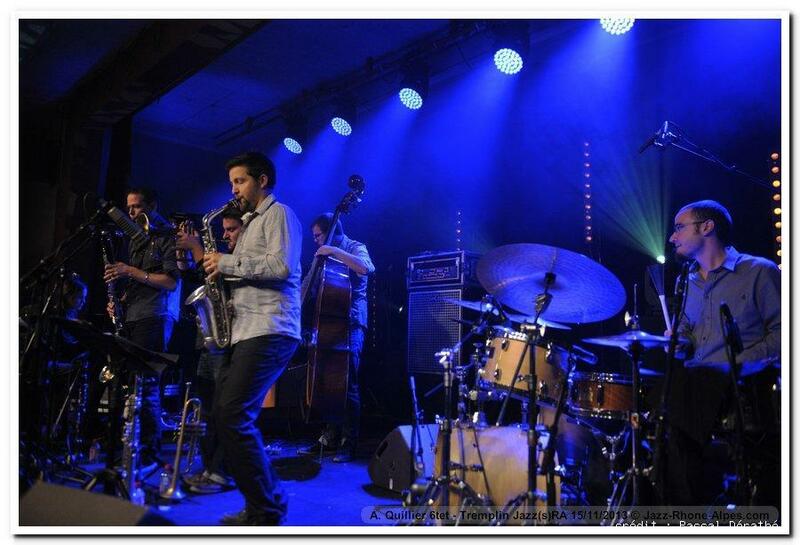 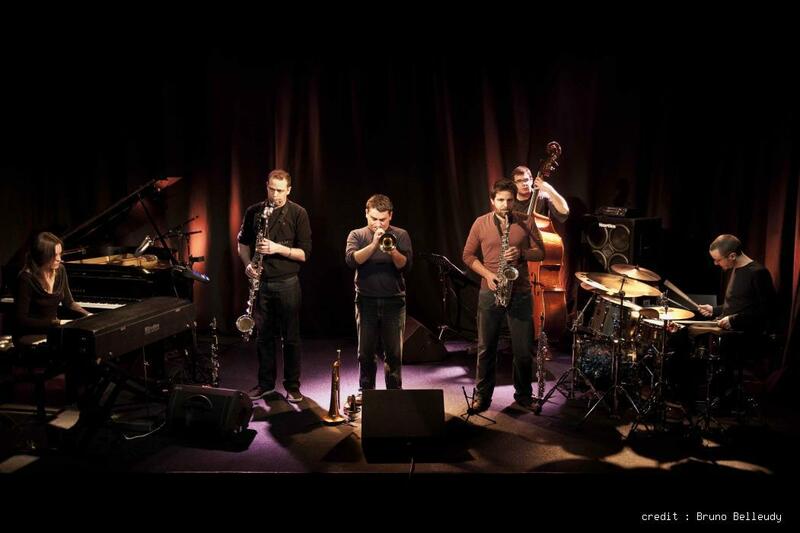 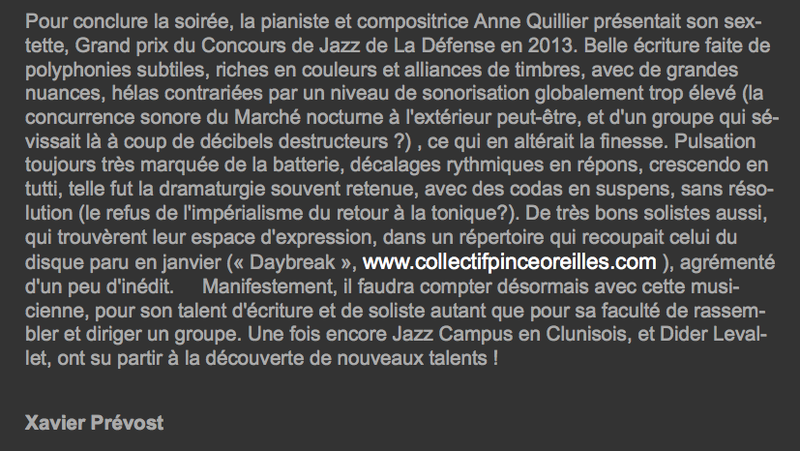 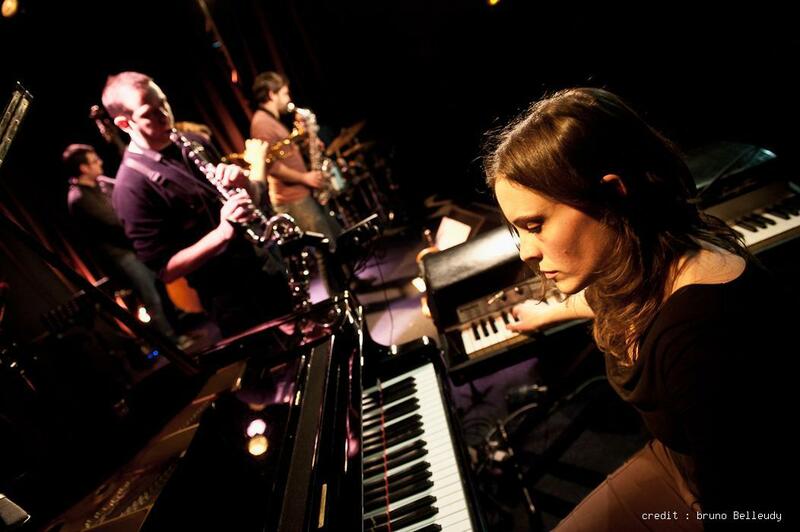 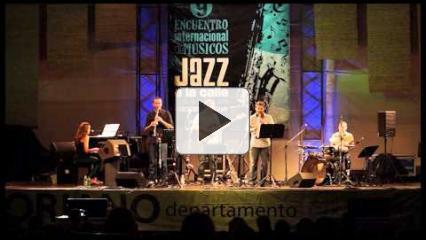 Révélation Jazz Magazine, elected Citizen Jazz and chronic on Culture Jazz, Maître Chronique, Jazz Rhône Alpes,... the album "DAYBREAK" produced January the 30th 2015 during Saint Fons Jazz Festival hit the headlines in OPEN JAZZ an Alex Dutilh radio emission and was presented at France Inter's radio emission SUMMERTIME by Élsa Boublil. 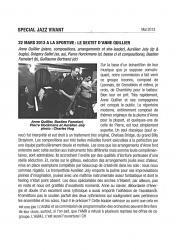 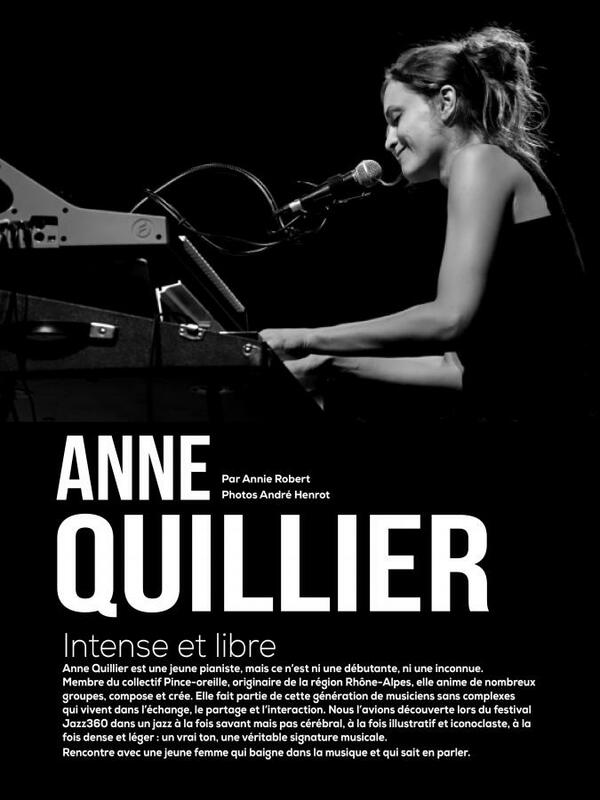 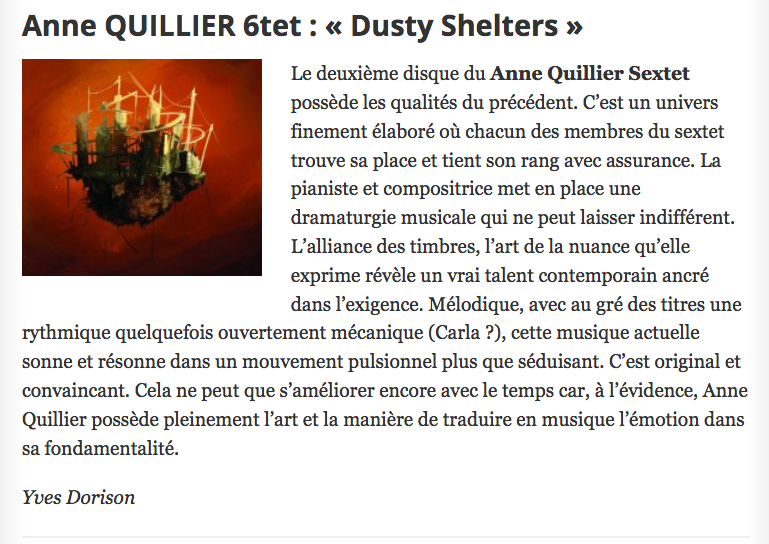 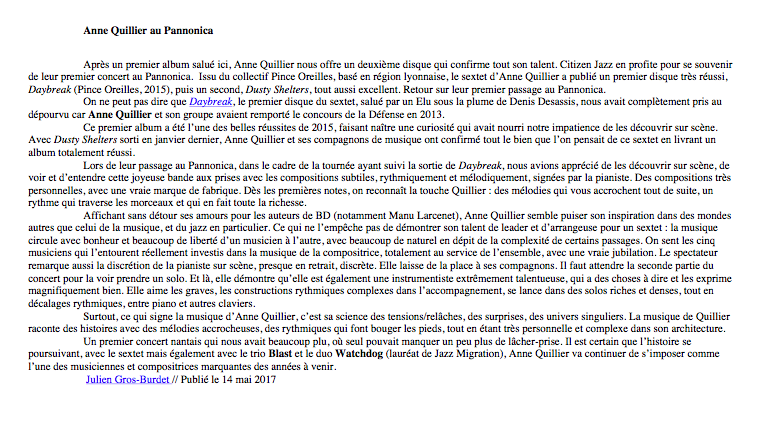 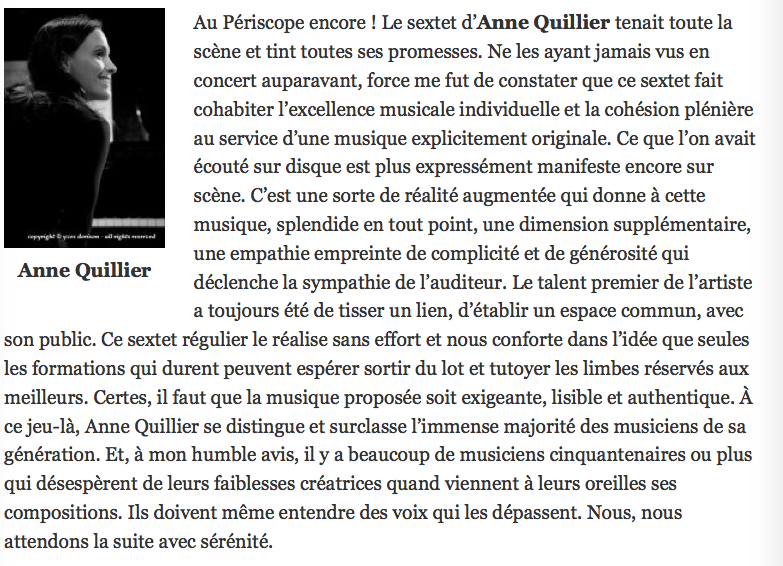 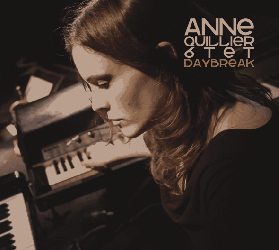 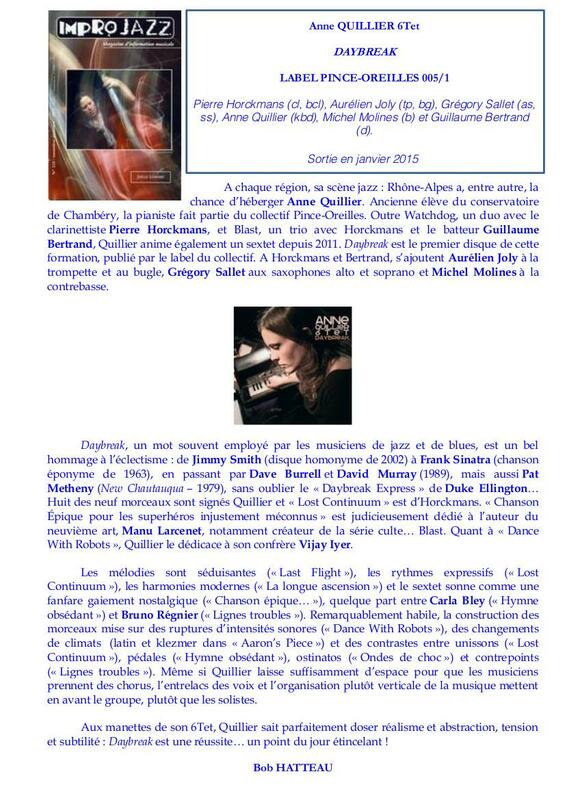 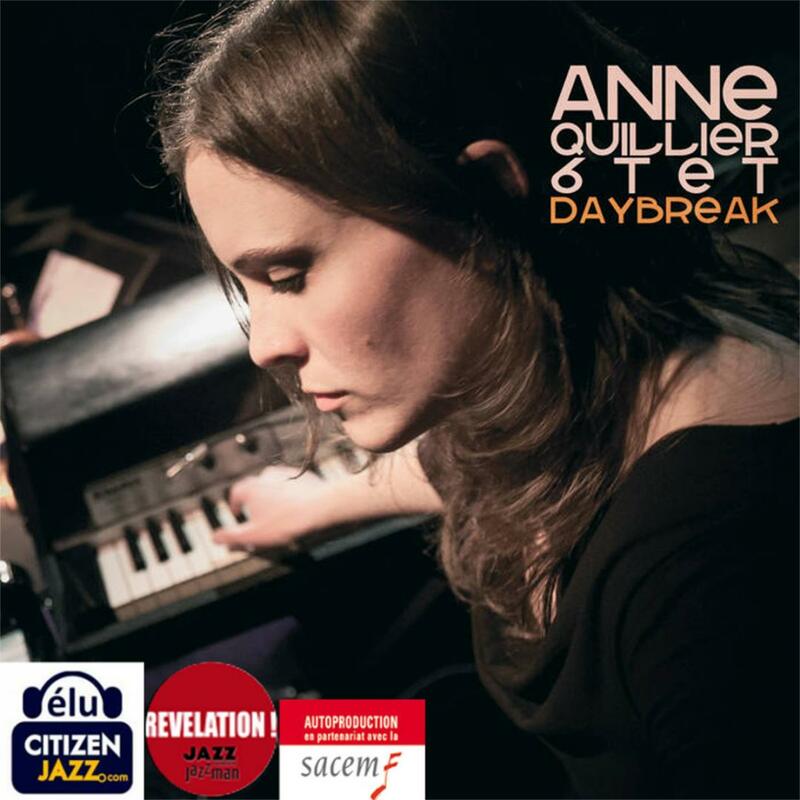 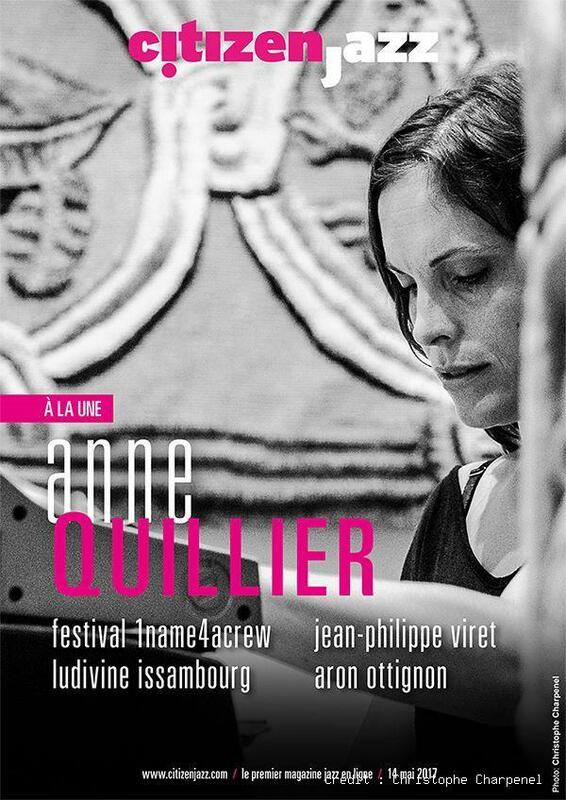 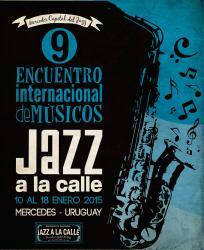 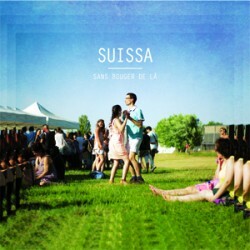 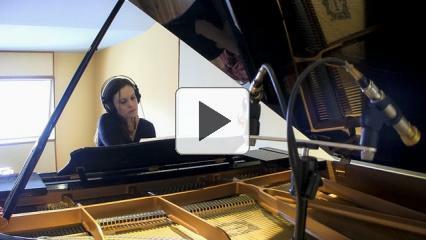 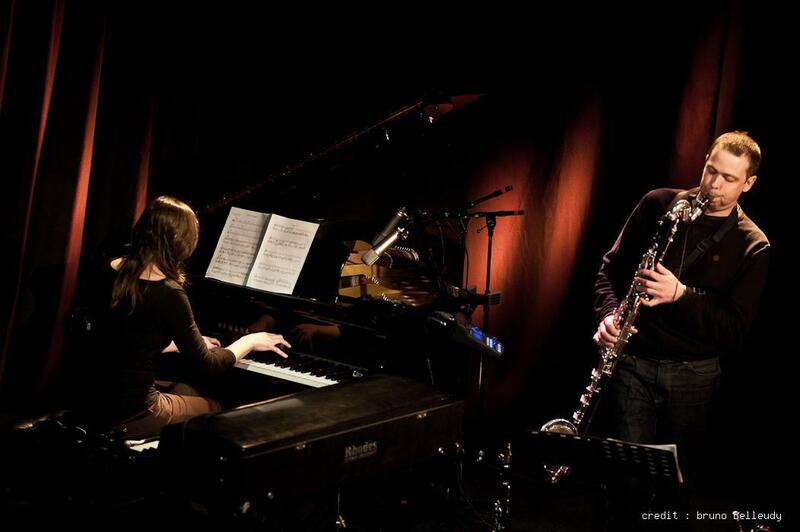 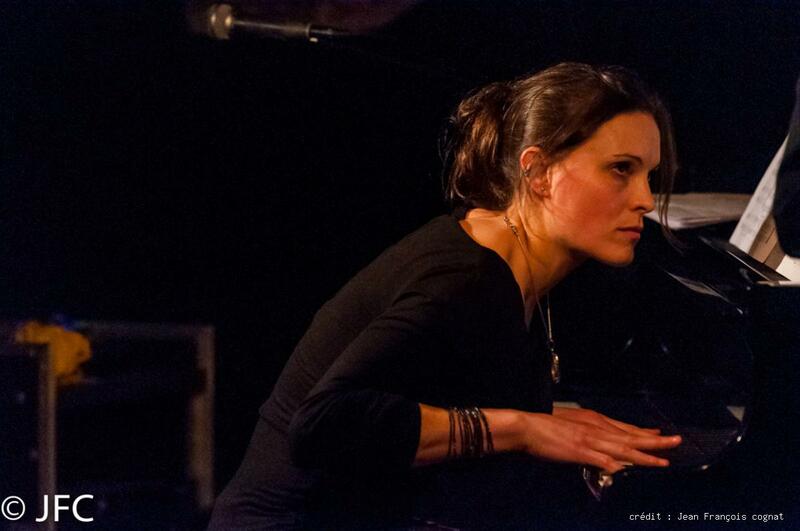 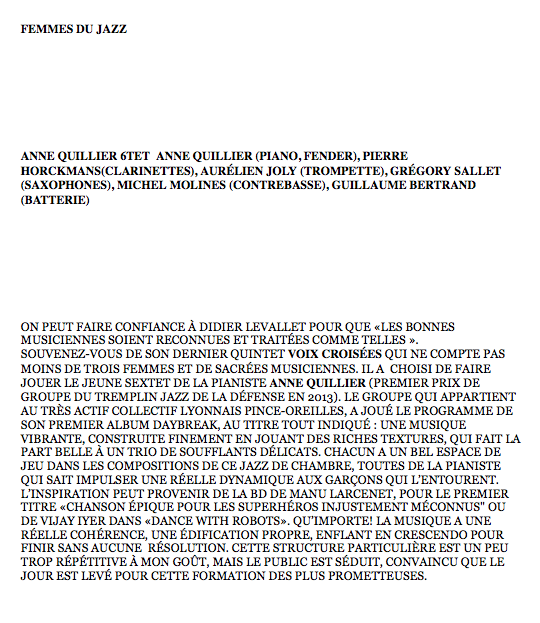 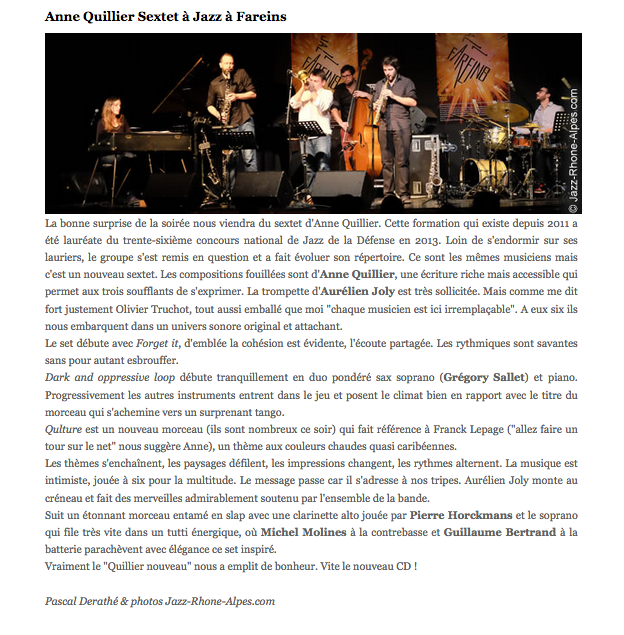 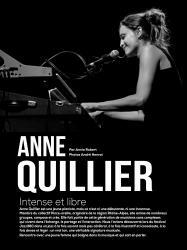 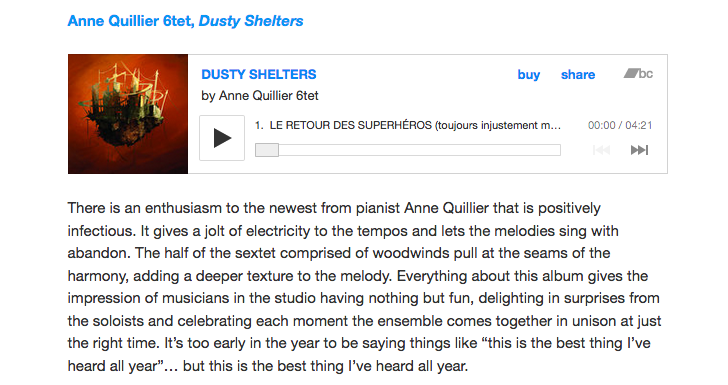 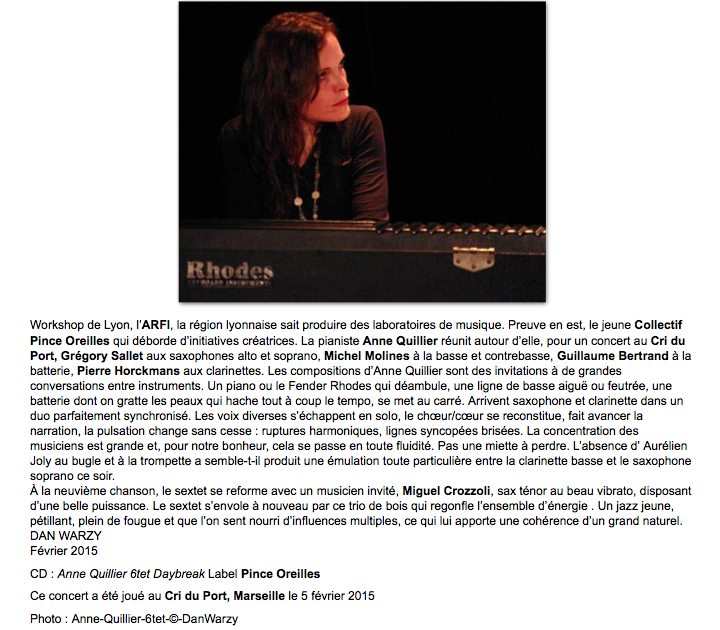 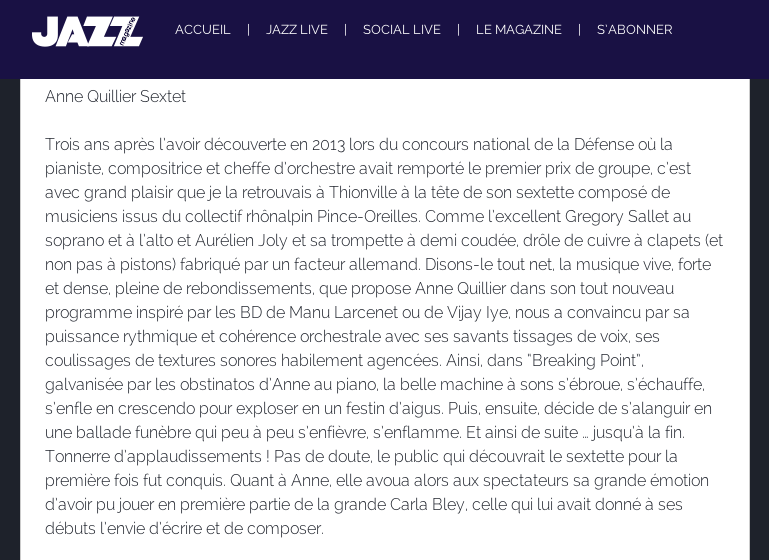 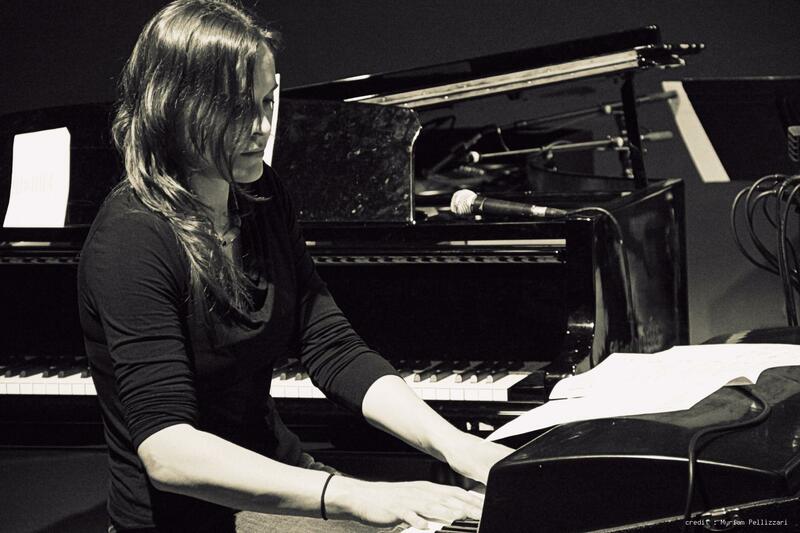 Anne Quillier 6tet is also supported by Sacem for this disc. 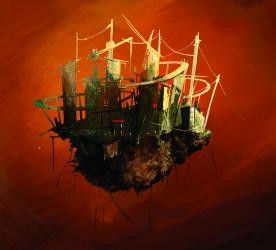 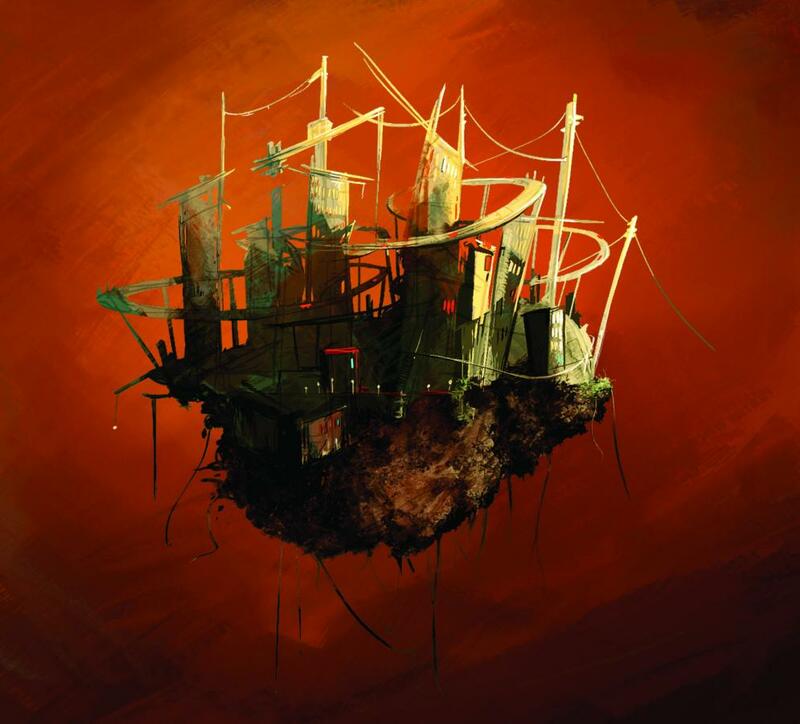 Each piece is a painting, a tale in which writing,improvisation,reality and imaginary are meddled.